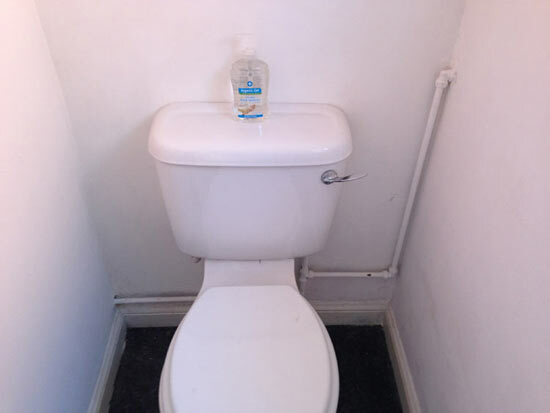 You Are Here: Home > DIY Forum Home > DIY and Home Improvement Forums > Tiles and Tiling Forum > Downstairs toilet tiling and concealing pipework? 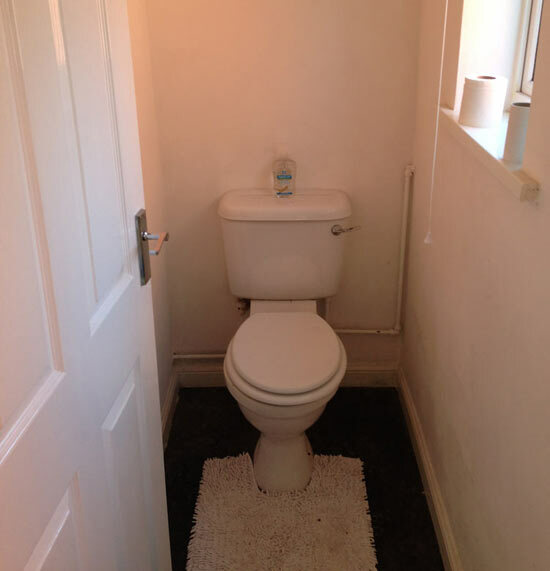 Downstairs toilet tiling and concealing pipework? Unfortunately I'm unable to see your photos. This seems to be happening a lot recently. Perhaps the Mods can sort this out when they see this. Huge apologies for the image issues - We have recently had a server upgrade and this seems to have effected image posting, we are working hard on getting it sorted, apologies for any inconvenience this is causing.